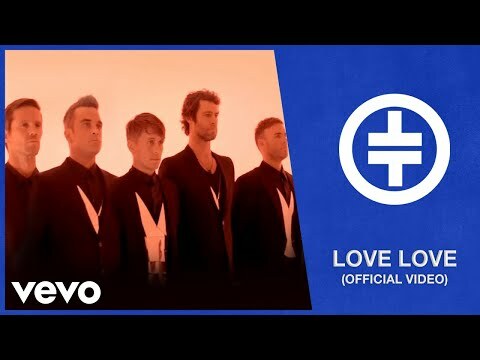 Take That are a British five-piece vocal pop group comprising Gary Barlow, Howard Donald, Jason Orange, Mark Owen and Robbie Williams. Barlow acts as the lead singer and primary songwriter. 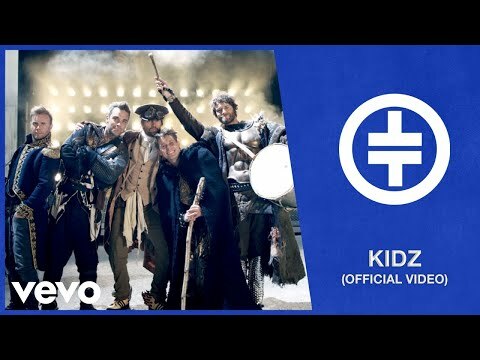 In total, the group have had 27 top 40 singles and 16 top 5 singles in the United Kingdom alone, 11 of which have reached number 1, as well as having seven number 1 albums. Internationally the band have had 54 number one hits and 35 number 1 albums. Take That's pop tunes and soulful ballads dominated the UK charts in the first half of the 1990s, winning multiple BRIT Awards while also spawning two of the best selling albums of the decade with Everything Changes (which was nominated for the 1994 Mercury Prize) and their Greatest Hits album. Williams left the band in 1995 while the four remaining members completed their world tour and released a final single before splitting up in 1996. 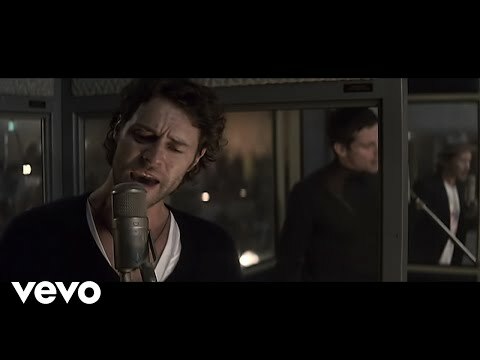 After filming a 2005 documentary about the group and releasing a new greatest hits album, a four-piece Take That without Williams officially announced a 2006 reunion tour around the UK, entitled The Ultimate Tour. 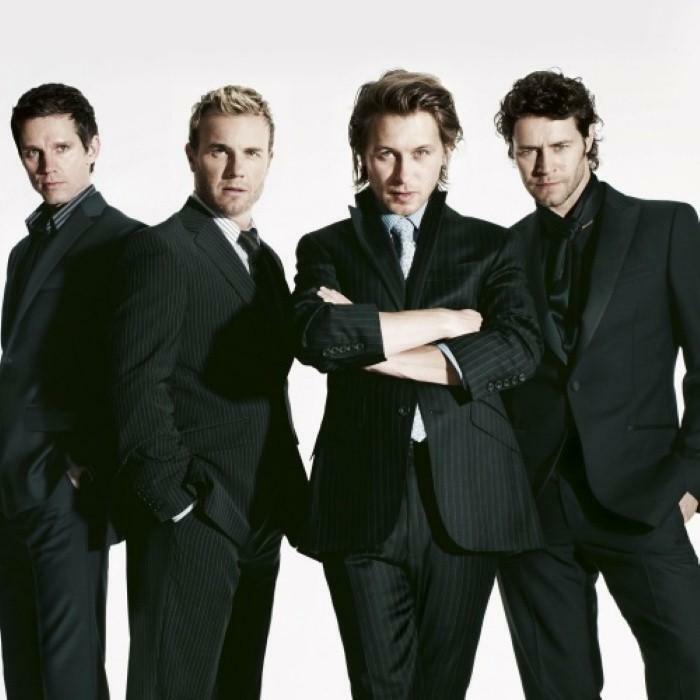 On 9 May 2006, it was announced that the group were set to record new material together once again; their fourth studio album, Beautiful World, was released in 2006 and was followed up with The Circus, in 2008. The group achieved new success as a four-piece, scoring a string of chart hits across the UK and Europe while taking the number of records sold to over 45 million worldwide. Williams rejoined Take That in 2010 for the band's sixth studio album, Progress. 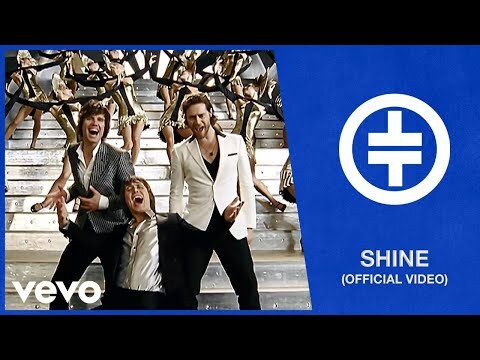 It was released on 15 November of that year and became the fastest selling album of the 21st century, the second fastest selling album in British history, whilst also making it the first album of new material to feature Take That's original line-up since their 1995 album, Nobody Else. 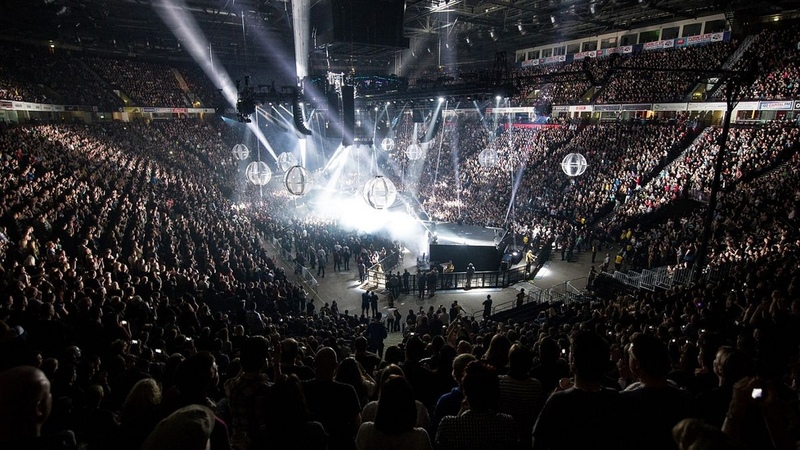 Since 2011, Take That have set the new record for the fastest selling tour of all time in the UK with Progress Live , beating the previous record set by their Circus Live Tour in 2009, won the award for Best British group, and were named as Amazon's top-selling music artist of all time.